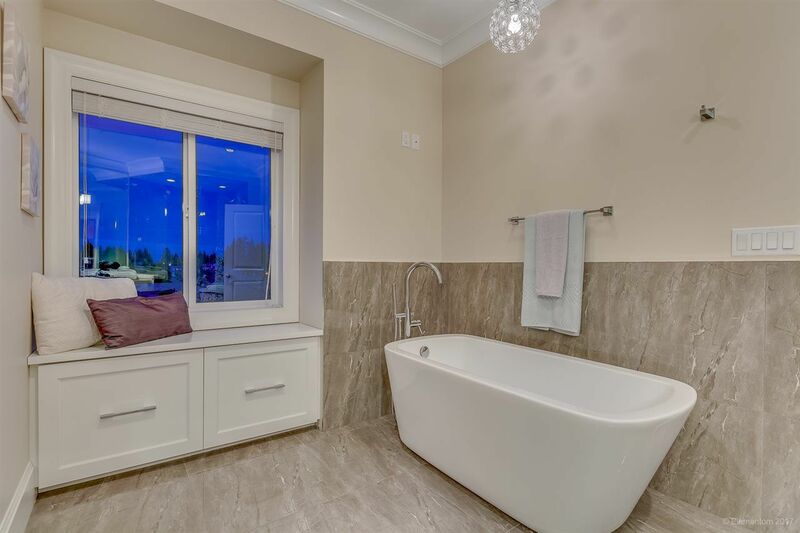 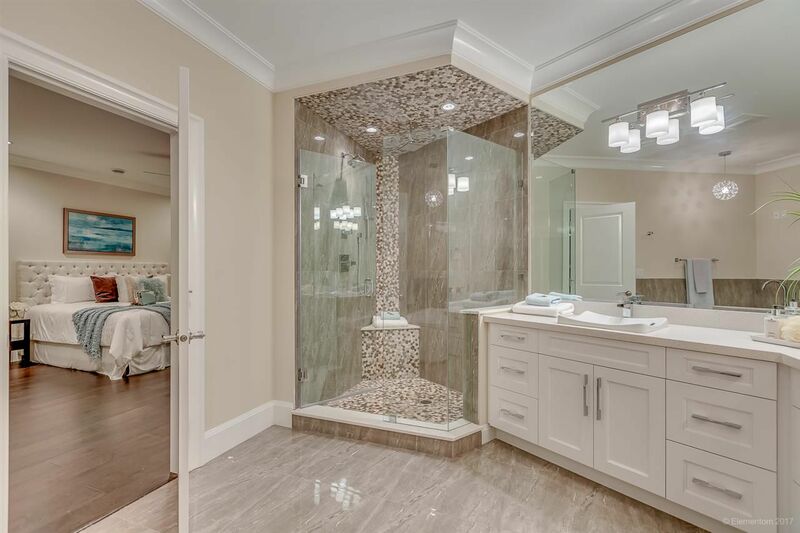 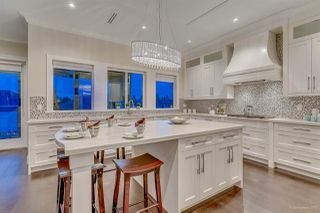 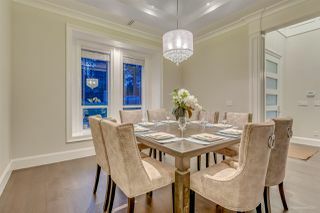 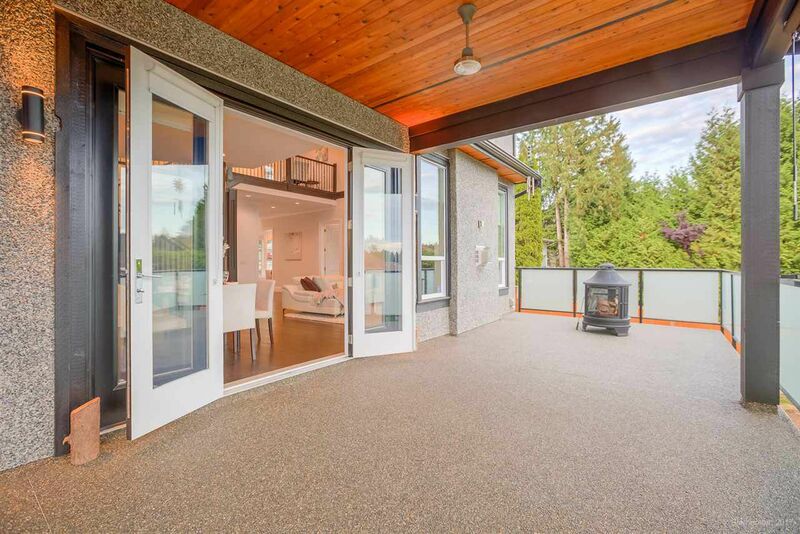 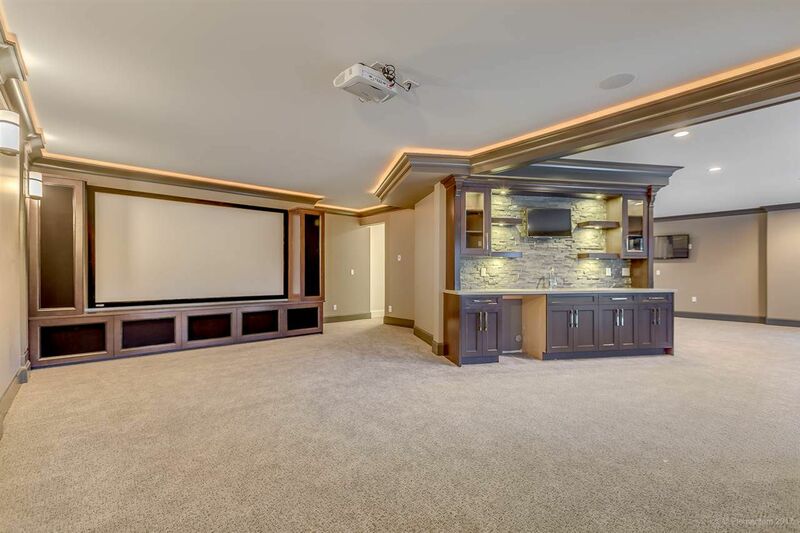 Experience the ultimate luxury and privacy in this beautifully designed custom home. 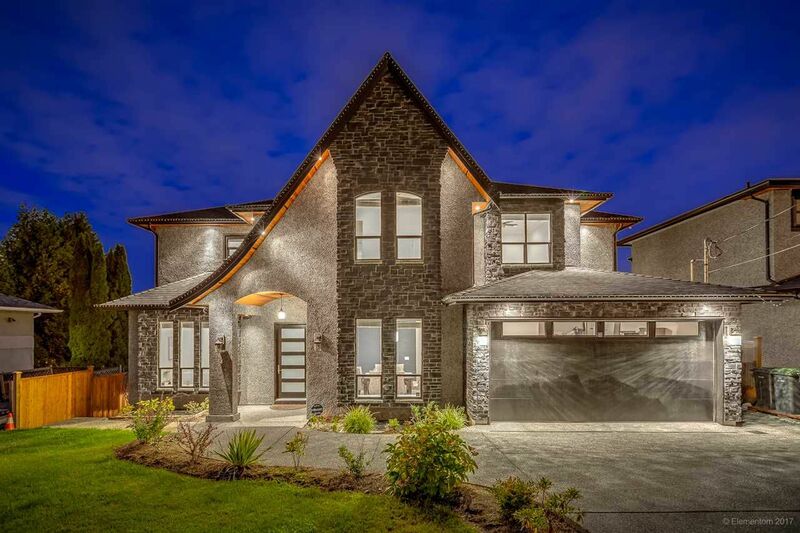 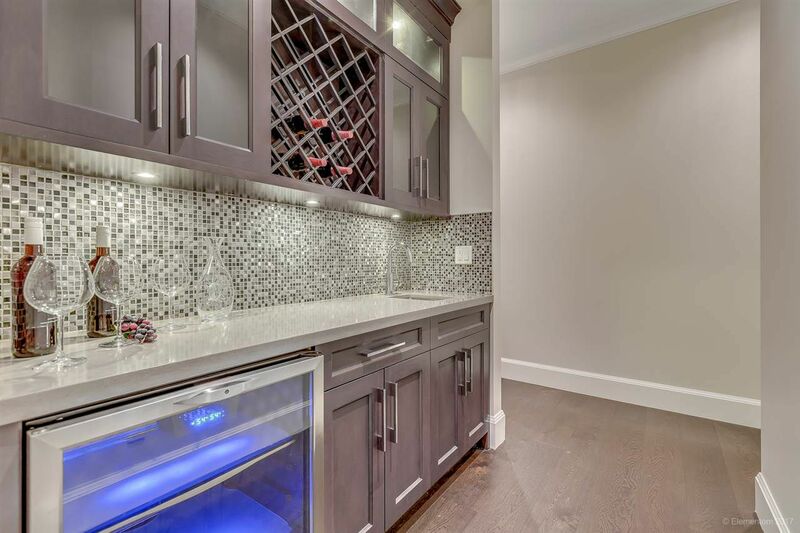 Built in late 2015 (NO GST) w/ top quality finishing, this grand 5,640SqFt home sits on an 8,040SqFt lot. 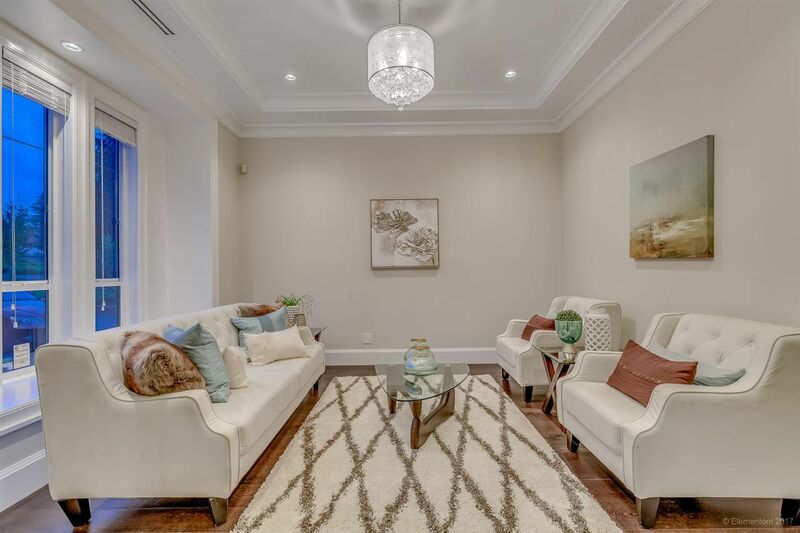 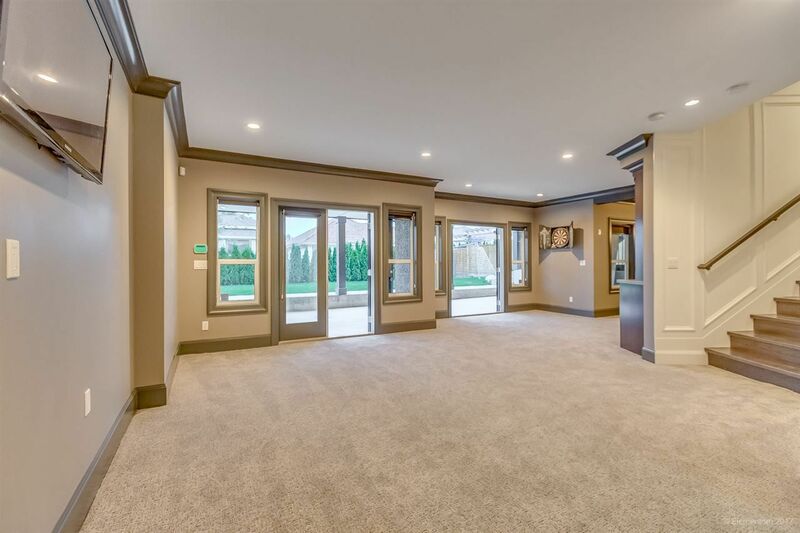 This home welcomes its guests w/ an astonishing family room w/ double-height ceilings. 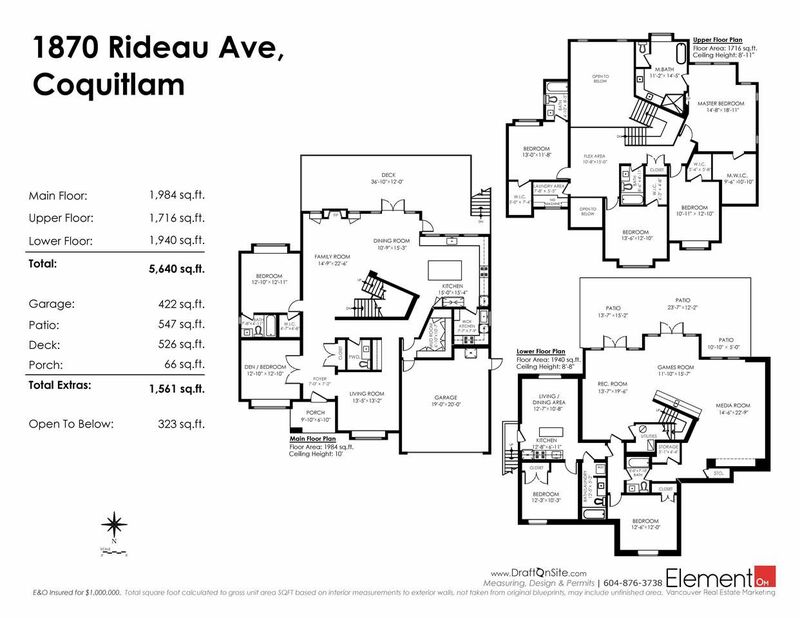 2nd Master Bed w/ ensuite located on the main as well as a gourmet kitchen & a wok kitchen. 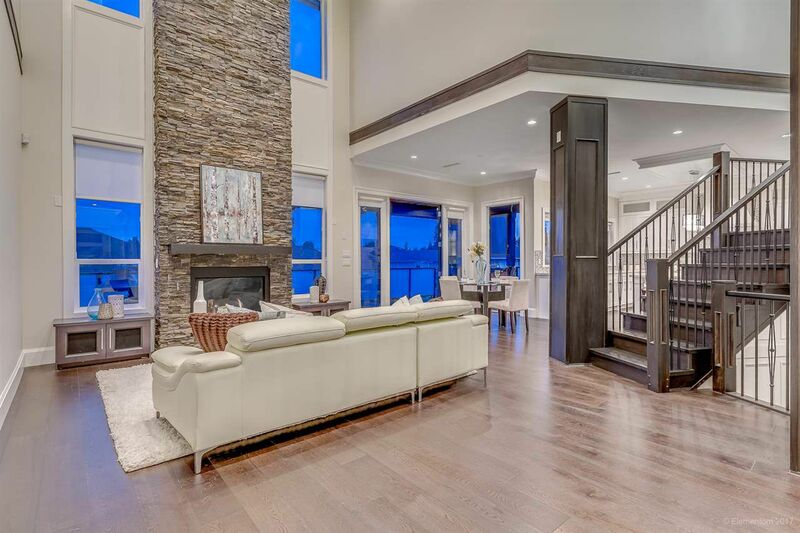 Dark wooden open stairway accentuates the open concept layout. 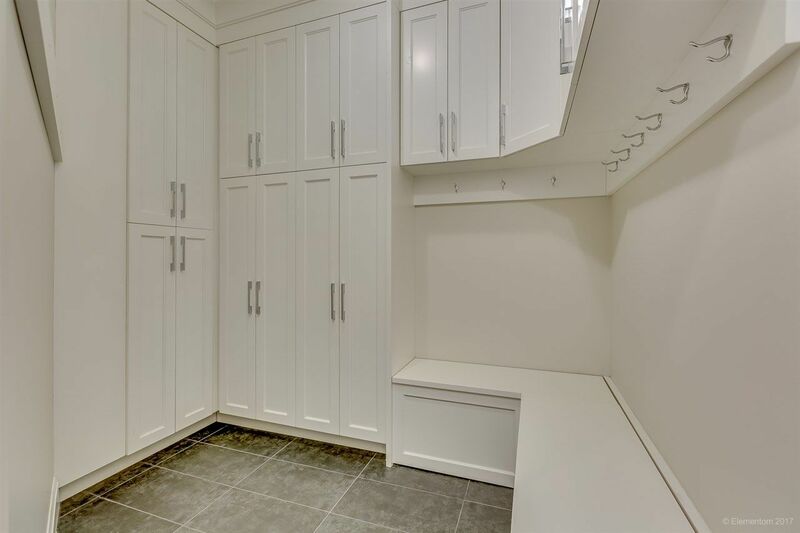 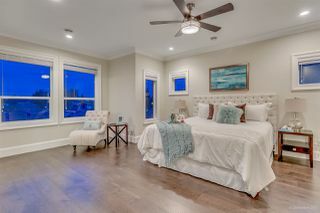 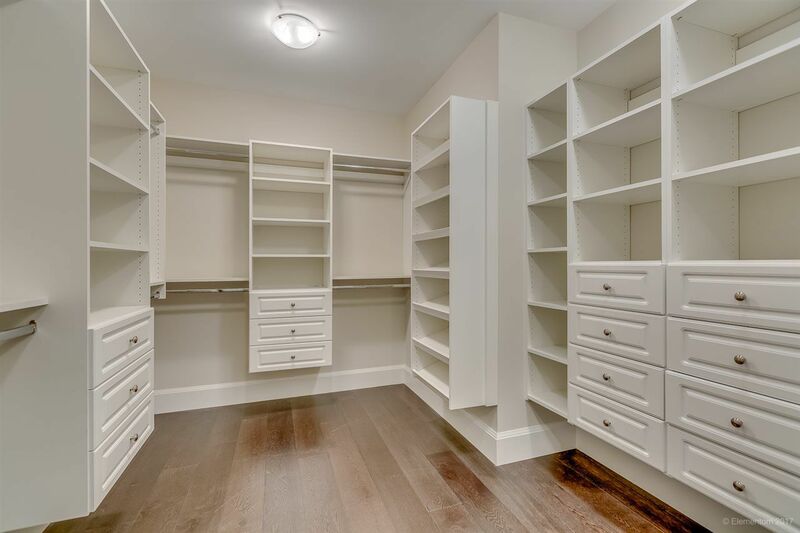 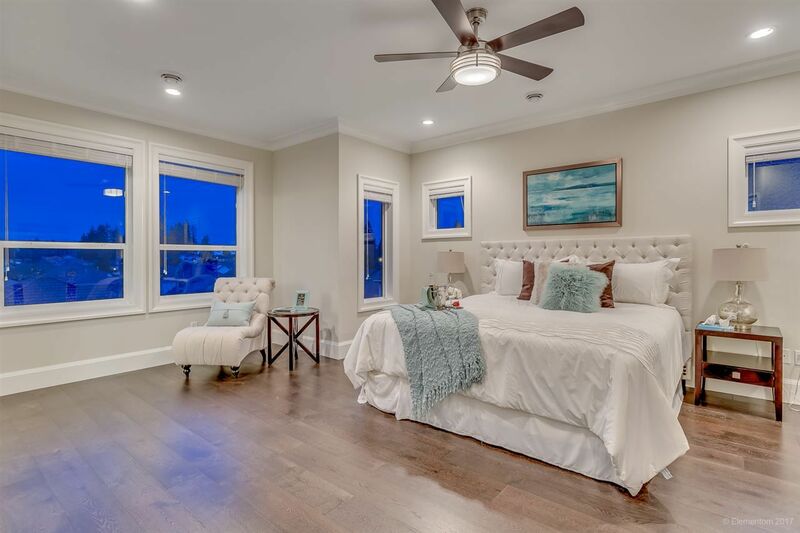 Enjoy the expansive master bed upstairs w/ a HUGE W.I Closet & a luxurious ensuite. 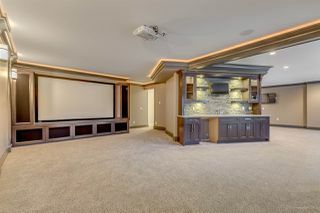 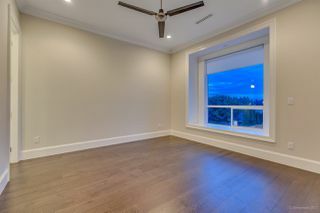 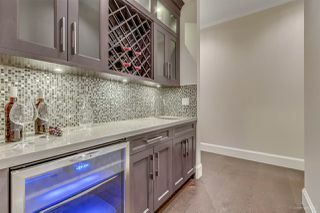 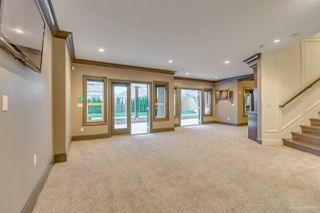 Spacious basement includes a home theatre system, perfect for entertaining. 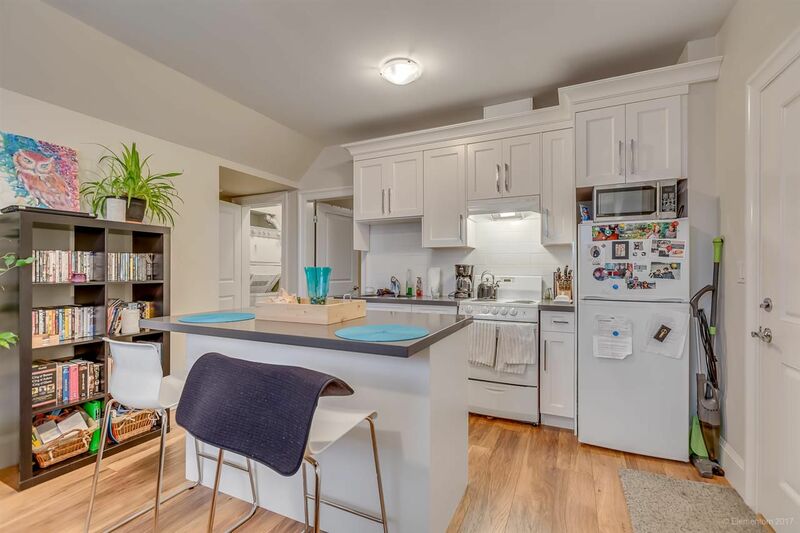 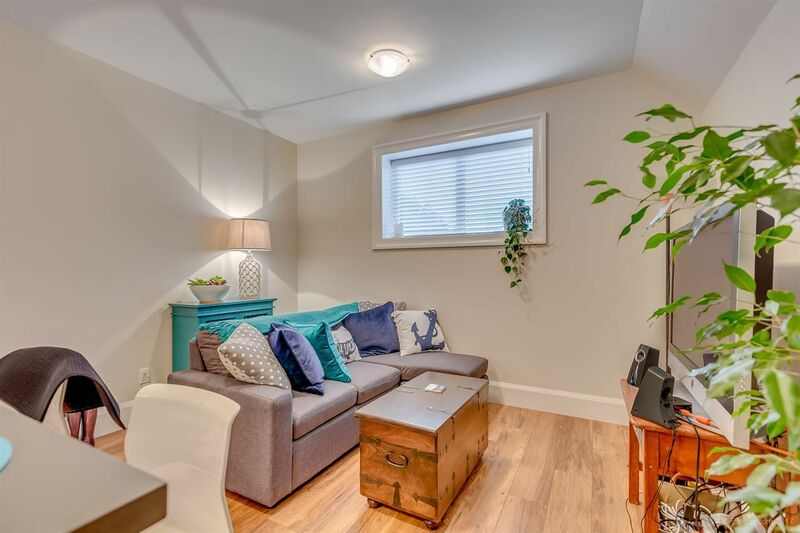 Home features BI vacuum, security system, radiant heated floors & legal suite. 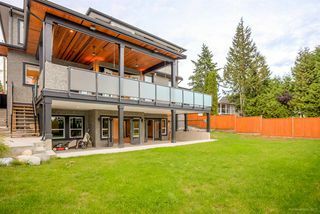 Lots of natural light with South facing backyard & expansive windows. 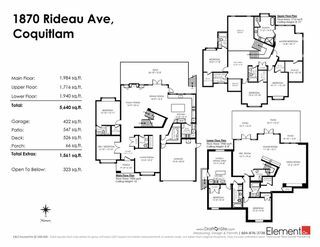 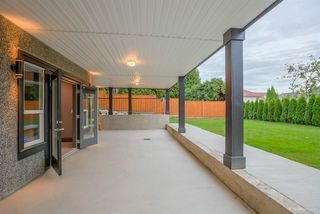 Close to shops, Mundy Park & Dr. Charles Best Secondary.